South Trail Chiropractic is distinguished by Dr. Jeff’s commitment to education and his focus on long-term health and wellness (rather than the treatment of symptoms). 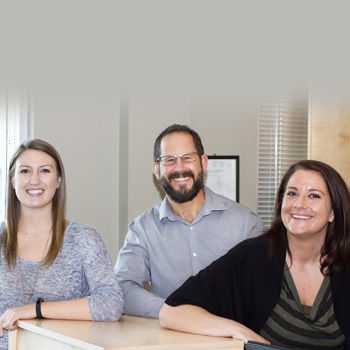 Dr. Jeff considers practice members to be part of his extended family, and his greatest fulfillment comes from seeing them get well as a result of the care he provides. Contact us to today to get on the path to true wellness!